What if I told you that this is possible? That you could actually have that peaceful home that you are longing for. The fact is that so many times our homes become a product of craziness that we allow ourselves to bring inside. We bring in the outside world into our homes and with that, we bring in all the drama from the world not to mention outside influences that should never be allowed in our homes. Many times, however, we don’t even realize that we are doing this. That we are helping to cause the chaos around us and causing our home to stay in a constant battle. This is why it is so important for us to have boundaries set up and in place. They help to keep us in check and on point. 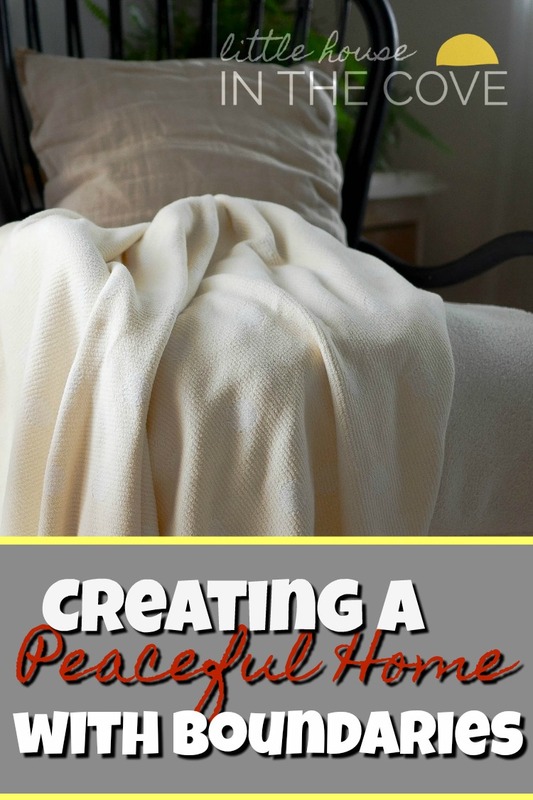 Helping us to create that peaceful home we are longing for. Check your drama at the door: When you enter into your home the only people that should matter are those that are in your home. Not the neighbor down the street, the crazy person at the supermarket. You are home. Your safe haven. Your place to just be. Take time to pray in your car before entering if you need to so that you can leave those problems outside your peaceful home. Turn off the world: If at all possible mute the cellphones and it’s millions of FB notifications, Instead just focus on those within your home. Connecting with your husband and your children. Yes, it will be noisy but it is a different type of chaos. Not drama filled. Instead as you all connect it will become fun-filled. Set work hours/cleaning times and stick with them: As a work at home mom, this has been huge for me. Learning when to turn off the work phone, put down the mop and just be has been such a huge deal in the change of attitude in my home. Working from wake up time to bedtime leads to burn-out and one overwhelmed momma. This, of course, does not promote peacefulness. Instead only more tension. Be selective in who you invite into your home: We need to be mindful that not everyone has our best interest. Some people are drama filled. It is how they are. We need to be mindful of this and the fact that every person that enters our doors can potentially bring that drama right on inside with them. Yes, we should always be hospitable to others. However, we don’t have to invite trouble into our homes. Stop pretending to be something that we aren’t: I will never be like the other moms in my area that I know. I am different. 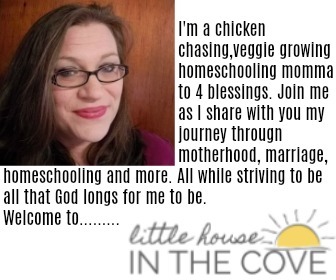 I am a Child of God, I am a homeschooling mom and compared to all my friends I have a large family. Therefore my home dynamic will never look like any of theirs. This is OK. The moment we stop pretending and start focusing on peace the better off we will be, those in our home will be and the closer we will be to having the peaceful home that we long to have. Focus on God and not the World: We do not have to attend every battle that others deem important. We don’t have to worry and strive to fix every single world problem. We do have to focus on God to be able to decide what it is that we ourselves need to do to help further His Kingdom that is it.